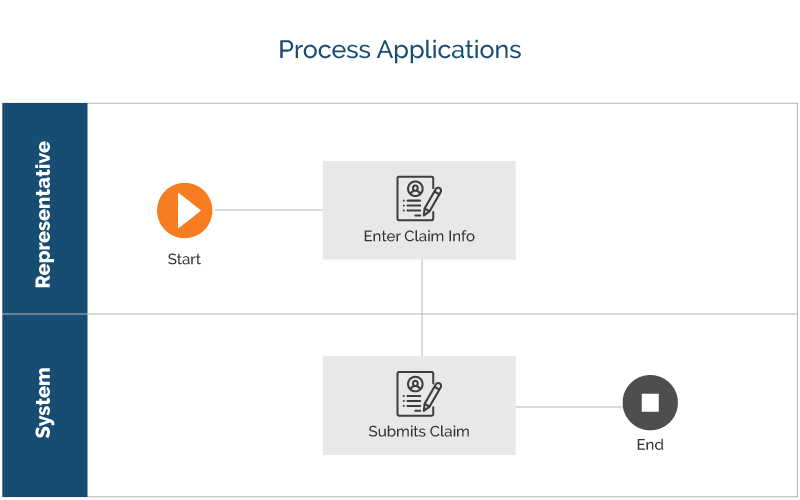 The Customer Representative launches a process in IBM Process Portal to start a new auto insurance claim. The Customer Representative enters the phone number of the insurer and the details of the claim. 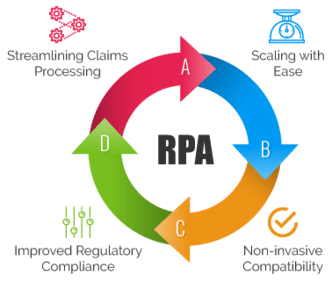 IBM Business Automation Workflow sends the task bot a request to collect the required data. The Customer Representative then decides whether to approve or reject the claim based on the collected data. The Customer Representative clicks the Collect info button. 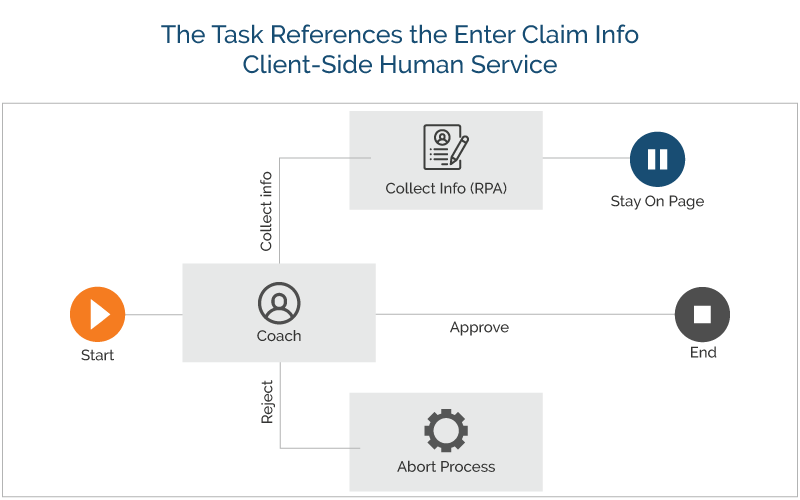 The task bot populates the fields on the insurance claim coach. 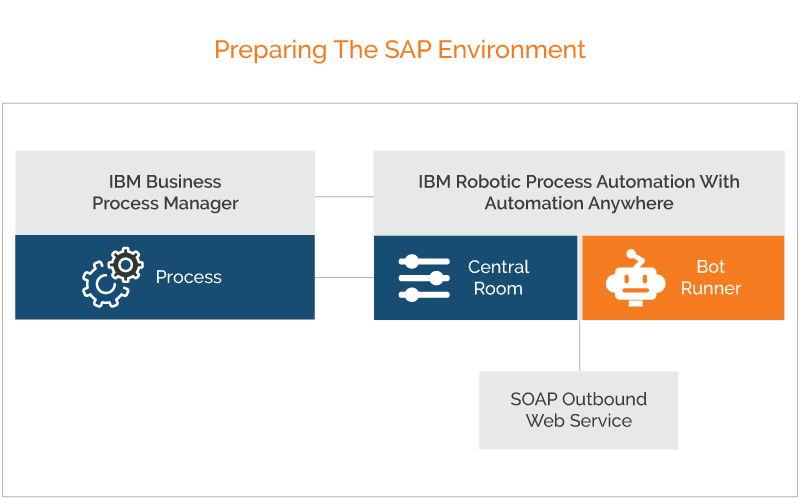 The task bot looks up the insurer and get the insurer’s details from a SAP Master Record application (via SOAP) on the desktop. The task bot opens a website to lookup the details of the car based off the claimed and insured Vehicle Identification Number (VIN).